4 Beds 3 Baths 2,385 Sq. ft. Fantastic Reservoir Hill Renovation only 2 years old. 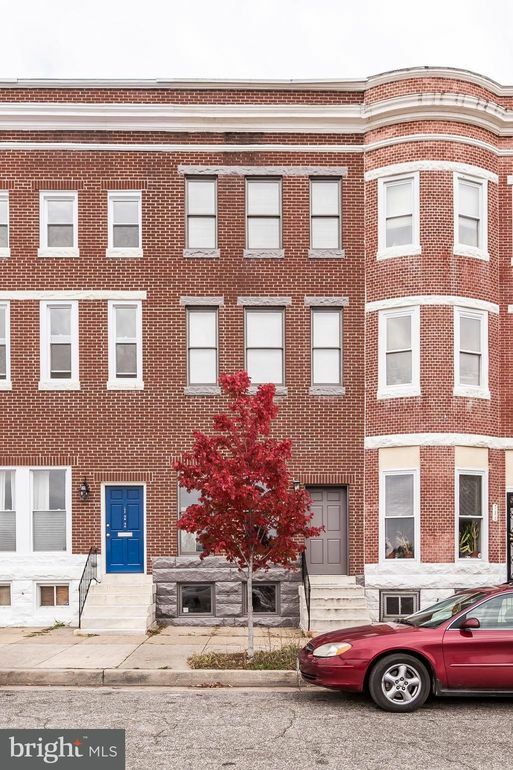 4 Beds, 3 Bath, 2 Off-St Parking Spaces and Fenced Rear Yard. Large Master Suite with Huge Bathroom, Walk-In Closet. Large Unfinished basement good for storage. 1st Floor Laundry Room and Tons of Closets. Steps to Future New Development. Convenient for DC Commuters on MARC Train, MICA, Light Rail and more!